The development provides state of the art living and amenity accommodation for 447 students. 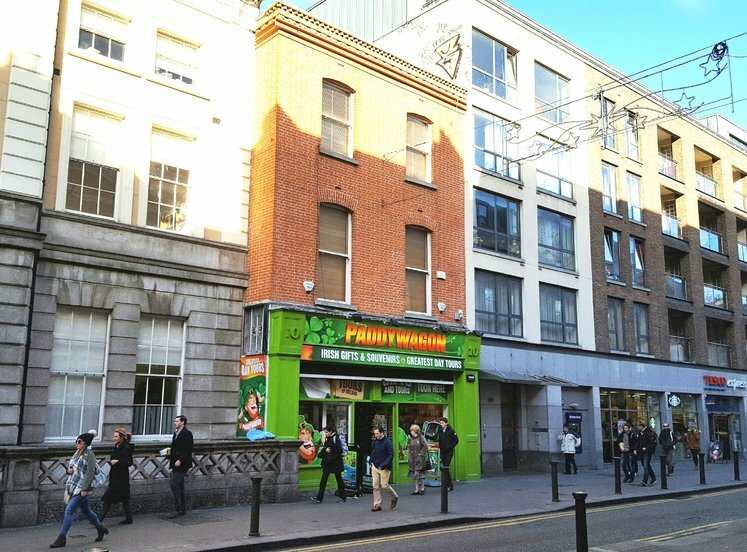 Superb retail and coffee shop opportunity at ground floor level with excellent profile onto Dorset Street Upper. Benefiting from high volumes of passing vehicular and pedestrian traffic. 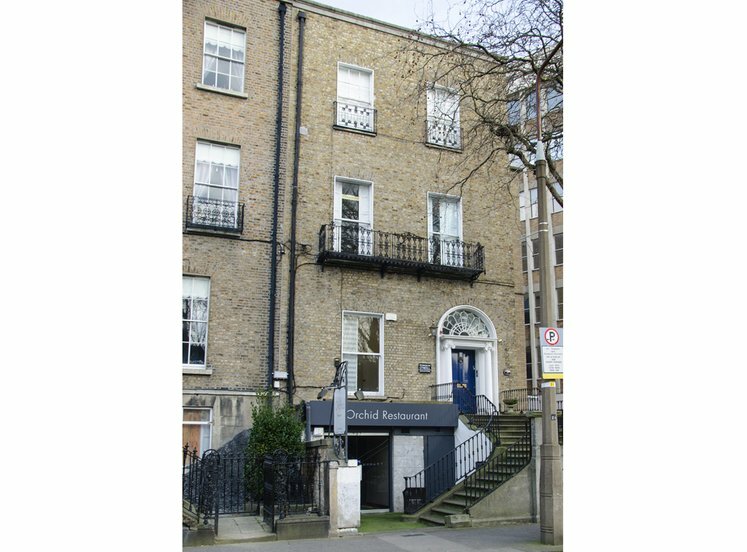 In close proximity to Parnell Street, O’Connell Street Upper, Dublin’s principal thoroughfare and Henry Street. 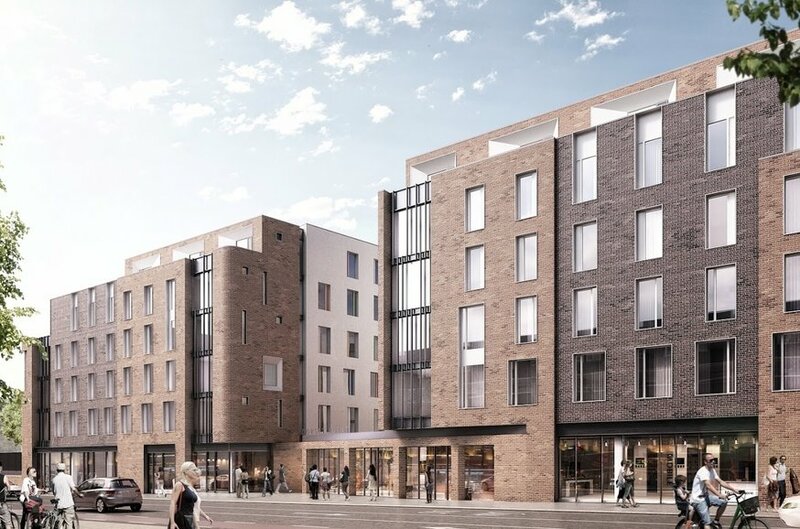 Dorset Point, Dublin’s newest student accommodation is superbly located in the heart of Dublin’s north inner city within walking distance of Parnell Street, O’Connell Street and north Dublin’s shopping district Henry Street. 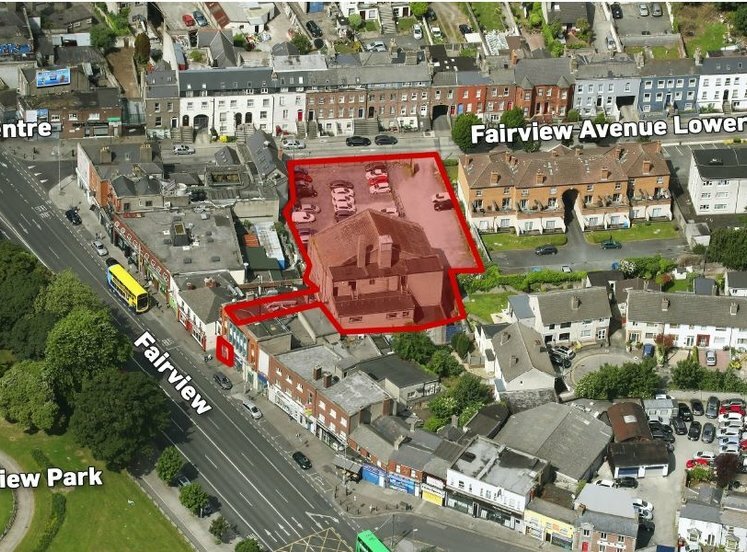 This mixed use development is located on the western side of Dorset Street Upper between Wellington Street Lower and Mary’s Place north approximately 650m from O’Connell Street Upper. One of the main arterial routes, Dorset Street benefits from excellent passing vehicular and pedestrian traffic connecting Dublin city. 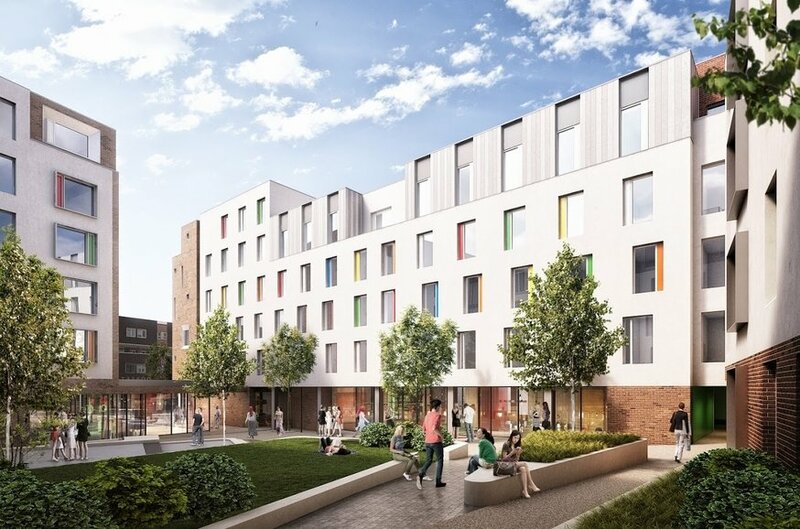 Dorset Point is a state of the art purpose built student accommodation development providing private accommodation and amenities for 447 students. 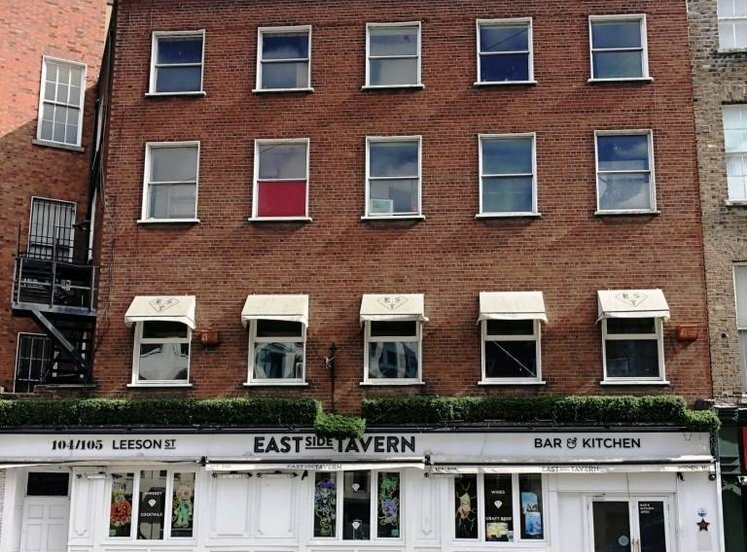 The ground floor retail and coffee shop opportunity will cater for the students occupying the accommodation but also the immediate catchment. 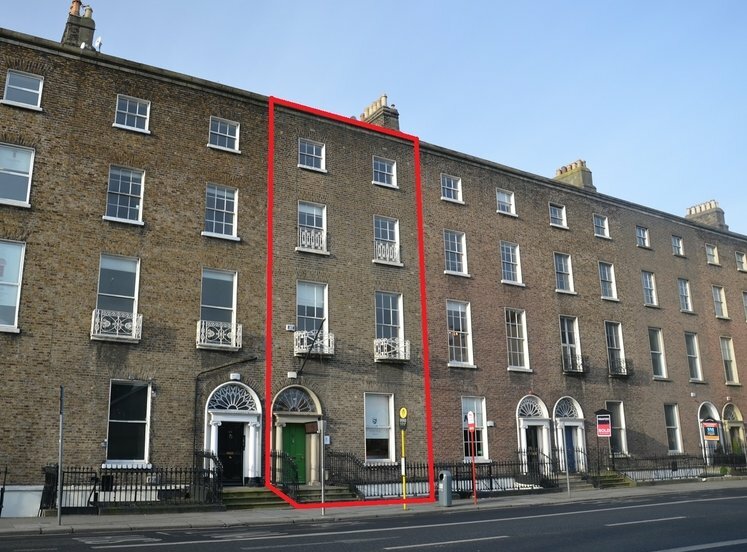 There is excellent frontage onto Dorset Street. 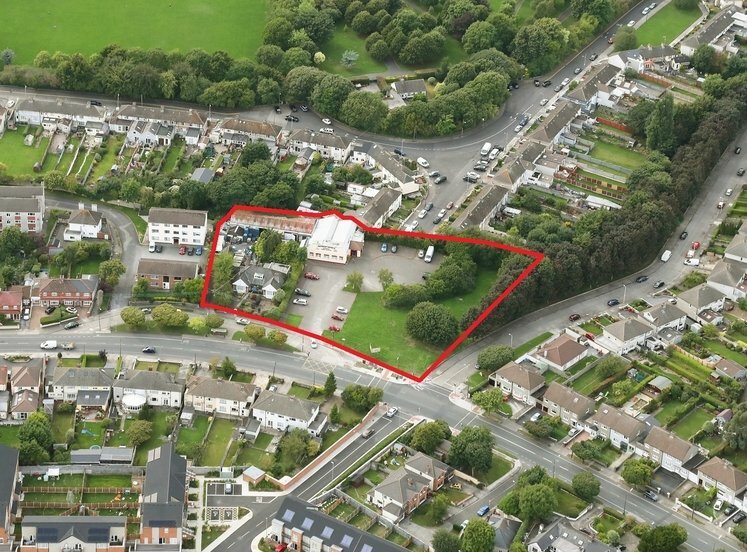 Other notable employers in the area include the Maldron Hotel, The Mater Hospital and Belvedere College. 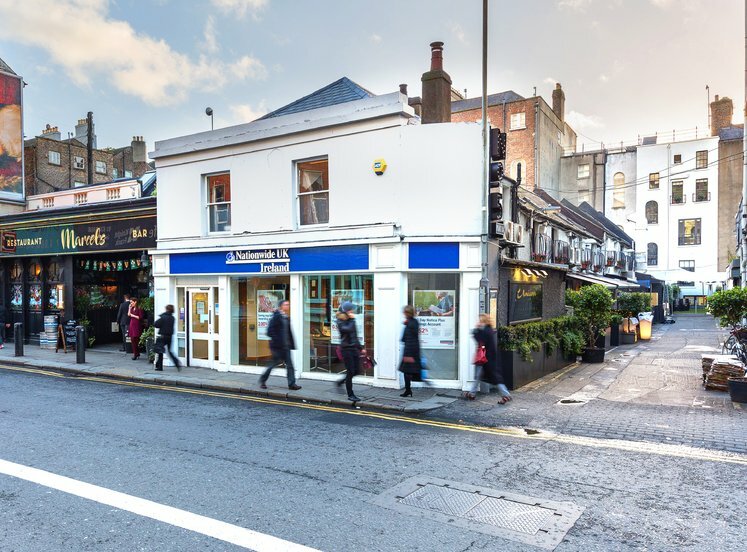 There are two retail units which can be combined into one larger retail unit and a coffee shop available to let. 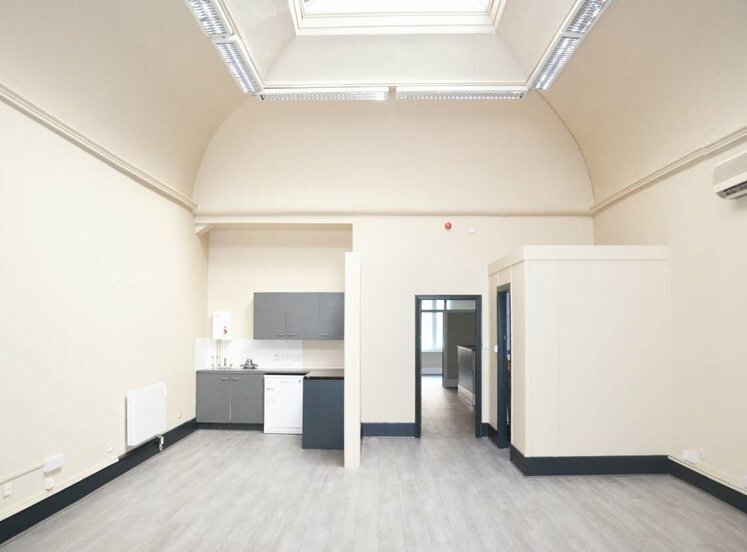 The units are in developer’s shell specification ready for a tenant’s fit-out. The shop and café will cater for residents, visitors and the general public and would suit a variety of uses (subject to planning).